A special programme from Beijing, with reports and a panel discussion exploring how China is finding ways to cut air pollution. 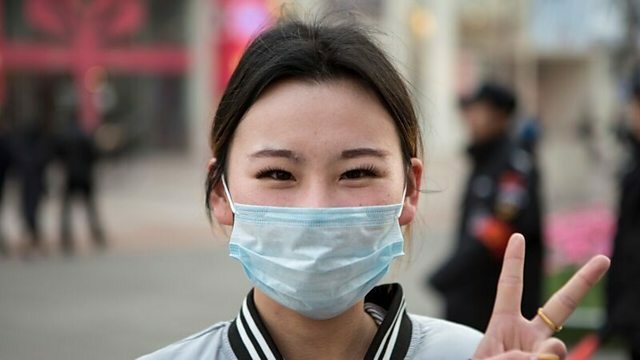 Air pollution is a huge problem for China, but did you know it’s actually getting better? The Air Quality Index in several cities is improving, because of a variety of experimental projects that are being rolled out. In this special edition of World Hacks as part of the #SoICanBreathe season, we are in Beijing to gather together some of the thinkers and entrepreneurs leading China’s efforts to clean its air. We work through their ideas with an audience of students and entrepreneurs, as well as hearing reports about clever pollution solutions from around the country. Presented by Mukul Devichand and Vincent Ni. Additional reporting by Emma Wilson and Ruhua Xianyu.